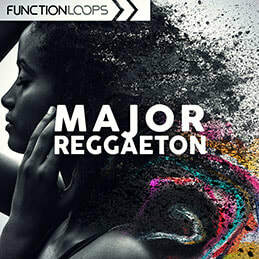 'Premium Reggaeton' delivers the right sounds dominating the Reggaeton scene today. This pack is inspired by major artists and hits worldwide. 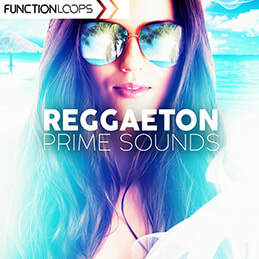 You will find beautiful plucks, pianos, acoustic guitars and live instruments, percussion and more.